Baby B is a lucky little man. He has amazing parents, doting grandparents that live nearby, and will definitely be introduced to musicals on the stage at a young age! 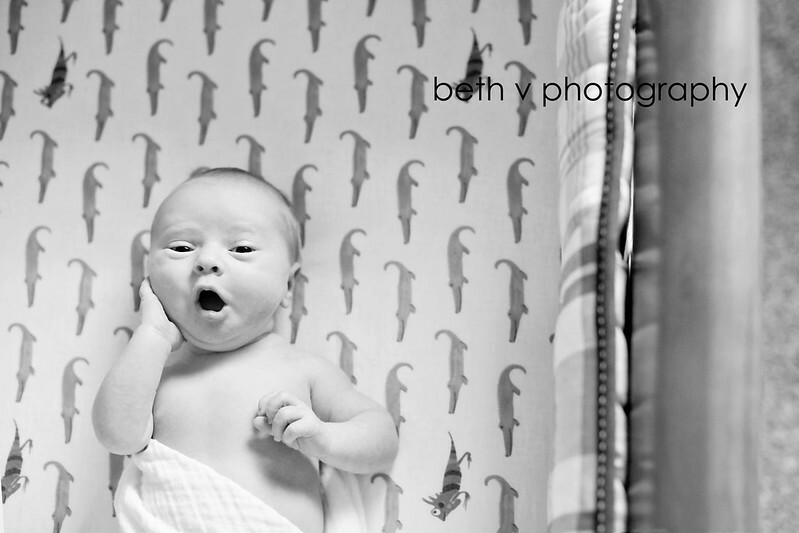 Despite the fact that he was a little bit older (he was born right before Christmas), Baby B slept like a champ. 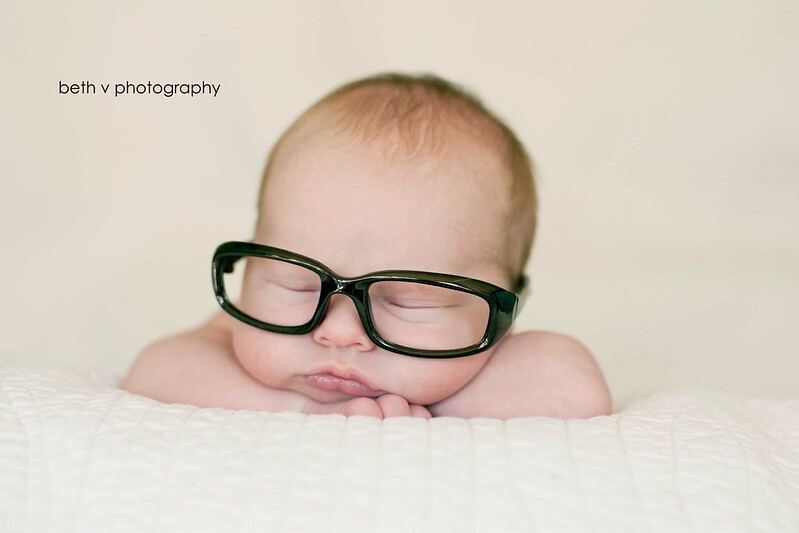 Normally, I don't pose babies anymore, but this little guy was sleeping so peacefully, Mom had these adorable glasses, and I just couldn't resist. What a cutie. Enjoy! Sometimes even Superman has a rough day.